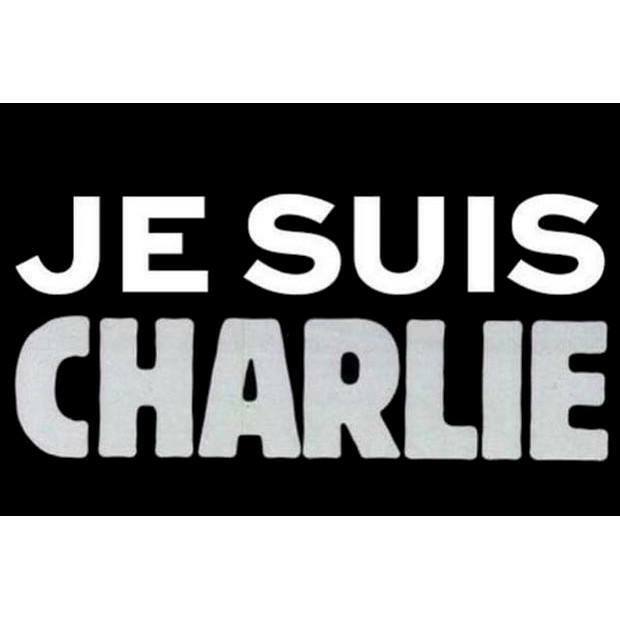 I am devastated by what just happened in France. Freedom of speech is a right as much as a cause worth fighting for. Obscurantism is a danger made real today. This entry was posted in Dies & Dass and tagged Büroservice, Deutschland, Scanservice, Schreibservice on January 8, 2015 by Anarak.